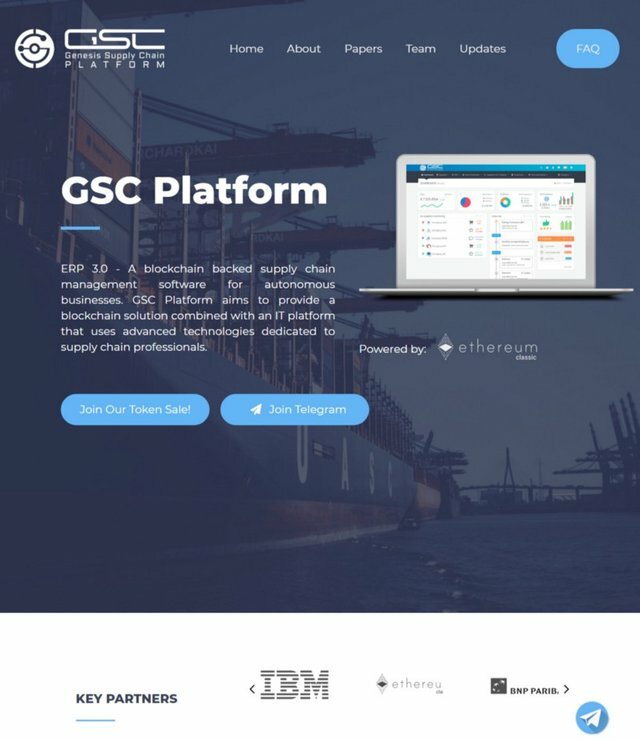 GSC Platform - Blockchain backed supply chain management software for business automation. Businesses are now tapping the global market in an effort to expand their market, this has led to a concentration of improving the value chain by optimizing the supply chain. the global market has led to a complex supply chain that involved various supply chains in one business. According to a recent study by Gartner it is expected that the supply chain market will reach a staggering $19 billion in total software sales by 2021. this is a vast market for potential businesses that are looking forward to specializing in supply chain management. the keys to excess in this market involve lowering costs and optimization of the value chain and also tapping into small businesses through decentralization. One of the technologies that have a potential to improve the supply chain is blockchain technology, blockchain technology is a game changer for supply chain management through allowing automation of processes and tapping a decentralized environment. Blockchain automation is possible through the use of smart contracts and distributed ledger technology. Smart contracts and distributed ledger technology allows a trusted business environment that is easily audit-able, analyzed and improved. One of the projects using blockchain technology towards improving the supply chain management is GSC Project, the project is led by a specialized team that has vast experience working in supply chain management and they plan to release a platform that allows businesses to tap a decentralized market through software and hardware that add value to the supply chain. The platform has real potential in changing how businesses handle their supply chain management through tokenization of the environment and also the ability to tap small businesses through the integration of their small businesses with the platform. In this blog entry, i will showcase the problems in traditional supply chain systems and solutions provided by GSC towards improving the industry. Traditional supply chain systems were not meant to handle the global business environment and the complex nature of global supply chain which has interconnectedness, traditional systems are old-fashioned and have been proven absolute in modern business use cases. Secondly, traditional systems provided little or not overview of the supply chain network making monitoring of the processes difficult and time-consuming, the high nature of data in a supply chain is one of the challenges traditional supply chain systems have encountered and big data has proved to be very valuable towards improving business operations, hence the need for a system that taps big data and an incentives system where data sharing is advocated. Thirdly, there is a need of transparency in the supply chain systems, traditionally supply chain systems were centralized and exploited by middlemen, this has led to many counterfeit products in the markets and a businesses environment that is costly through inflated costs, the high concerns in improving businesses ethical value, regulations require businesses to practice fair trades and one way of providing and improving the supply chain is through making sure there is transparency in the value chain. GSC Platform offers the following advantages. 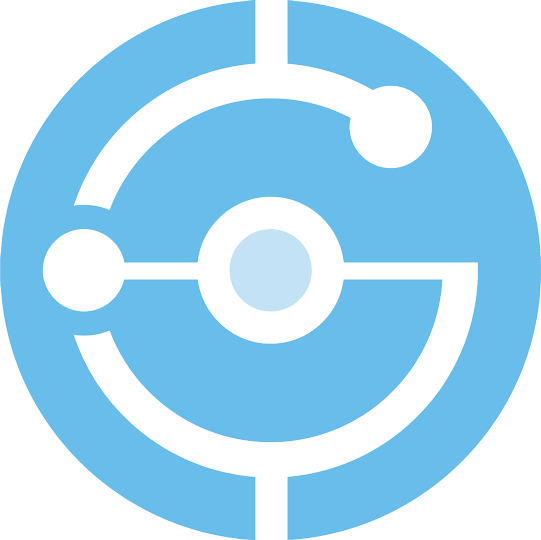 GSC Plans to offer solutions to the problems stated above, the main technology behind GSC platform is blockchain technology, blockchain technology offers a smart system that is automated and stores data in distributed ledgers that makes it easy to audit and monitor, this will allow businesses to be more transparent in their operations and eliminate the problems of opaqueness in centralized distributed ledgers. GSC Platform will also improve the businesses supply chain through its scalable platform that allows businesses to have multiple touch points and allows the participants in the value chain to collaborate in the whole supply chain system. 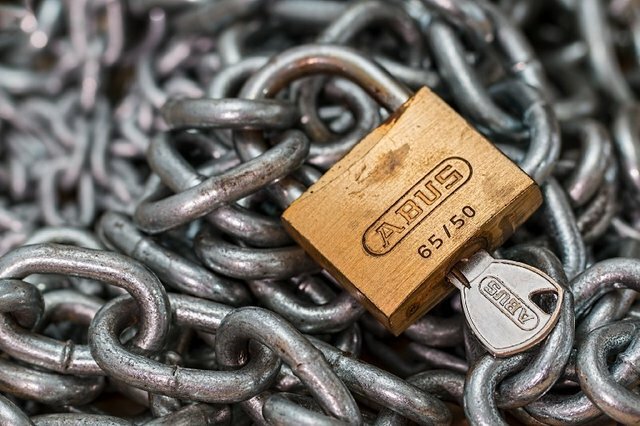 Distributed supply chain systems are more secure than centralized systems because of the vulnerabilities of inaudible ledgers, this makes business operations risky and GSC platform empowers businesses and provides audit-able systems that are easily monitored by internal systems and processes. GSC ICO Dates and details. Please check out GSC Platform channels for the latest updates.